The Zig Zag iPad Case is a pretty cool holder for your iPad. Inspired by a certain bald comic character, the design is eye-catching and campy. 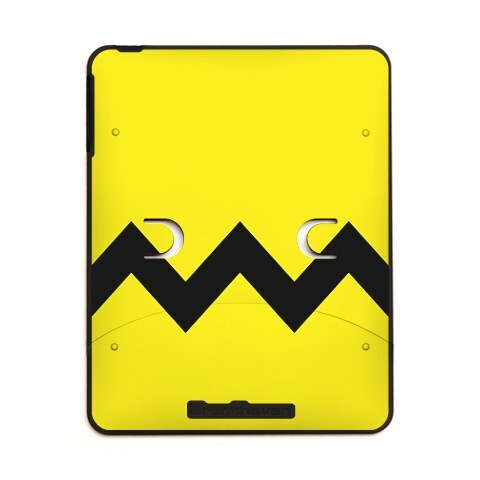 This premium two-side hardshell Brenthaven iPad case has a protective and rubberized cover. It’s unique 5-in-1 design, with built in EZ-Grip handle and typing stand, makes using the iPad convenient whether at the office, sitting in a car, or on the move.